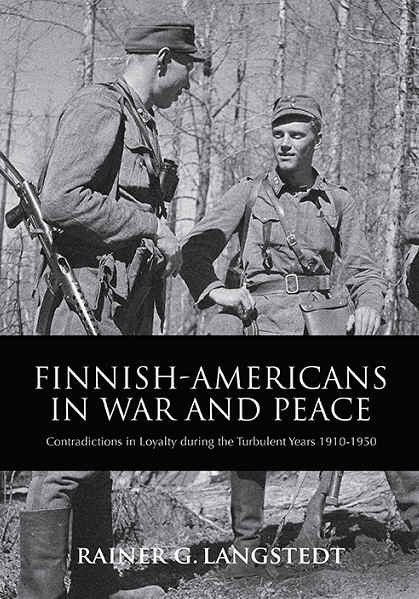 This book recounts experiences that impacted the lives of Finnish-Americans during the turbulent years 1910-1950. 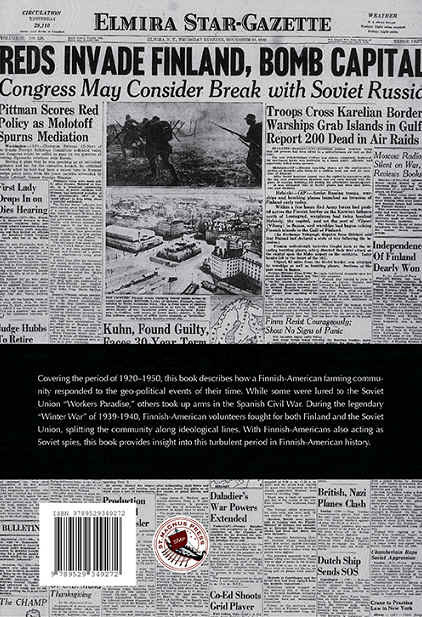 During that period, Finnish-Americans were lured to the Soviet Union, participated in the Spanish Civil war and took part in the legendary "Winter War" on both sides. Russians used Finnish-Americans as spies against Finland during WWII and against the US during the "Cold War." The Russians got a bitter taste of their own medicine when Finnish-American Frank Friberg became CIA chief in Helsinki. He facilitated the defection of a KGB major whose spilling of the beans caused panic in both Moscow and Helsinki. Interesting history and shocking events are exposed by retelling the experiences of intriguing people who are part of Finnish-American heritage. 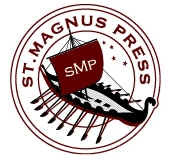 CLICK HERE FOR AUTHOR'S VIDEO PRESENTATION OF THE BOOK.